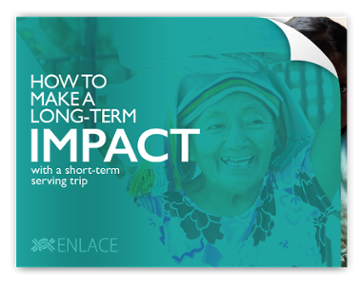 ENLACE is a non-profit organization that equips local churches in El Salvador, Nepal, Guatemala and the U.S. to transform their communities. Thank you to our guests for making the 25th Anniversary Celebration so special! If you couldn’t attend but would like to give, click here! In a world filled with strife and trial, YOU can be the difference. 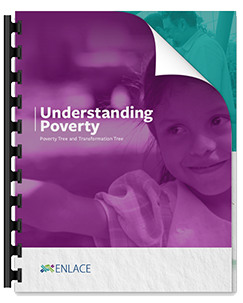 Use this guide to discover the true root of poverty and broken communities. Looking for a way to make a sustainable impact in an impoverished community? 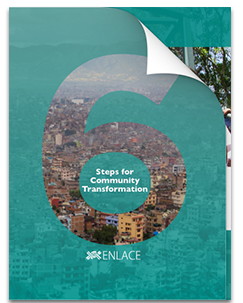 In this guide, we outline 6 steps for restoring relationships and developing initiatives to alleviate poverty. 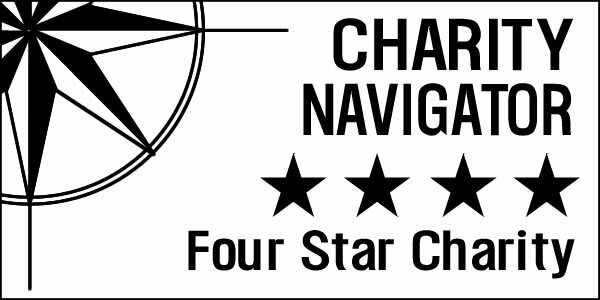 Planning a short-term serving trip? 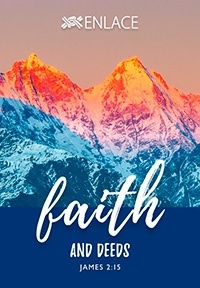 If you're wondering whether your mission trip will have a lasting and meaningful impact on the community, this is the guide for you! Use these wallpapers as a daily reminder of your focus and purpose. Stop, even for just a moment, and pray for the work God is doing in lives around the world - including your own.